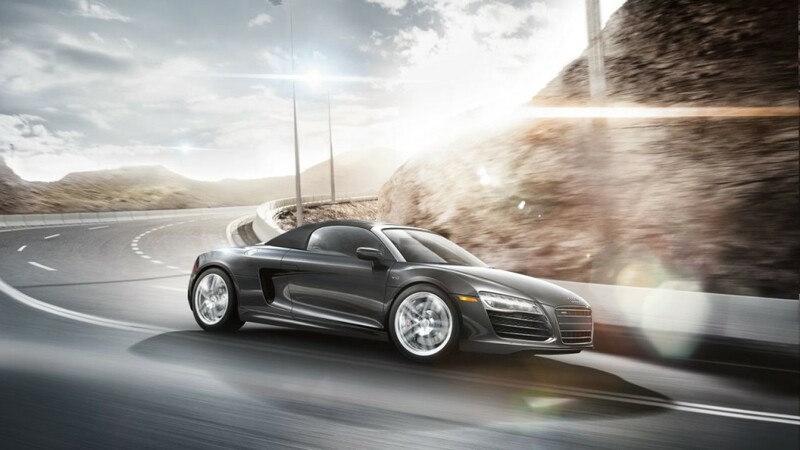 With its retractable acoustic soft top, the 2015 Audi R8 Spyder sets you free by setting you apart. 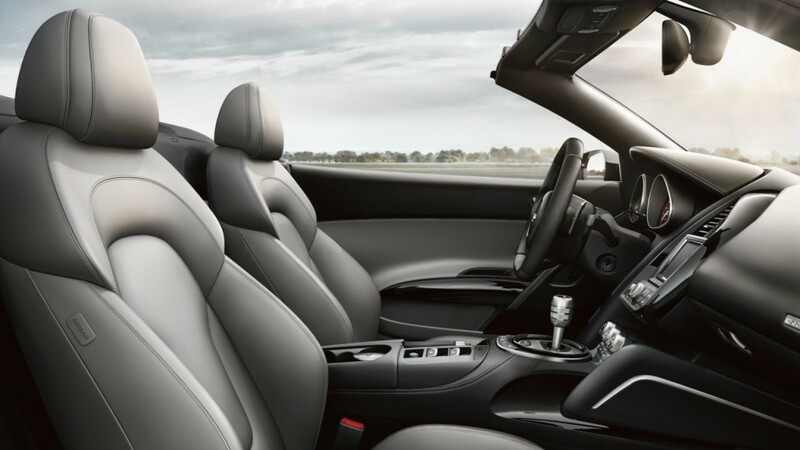 Its mid-engine design paired with a choice of high-revving motors, Audi magnetic ride suspension and Audi quattro® all-wheel drive help create powerful, precise handling. With iconic design and a finely crafted interior, this is a supercar that’s been engineered to its fullest. 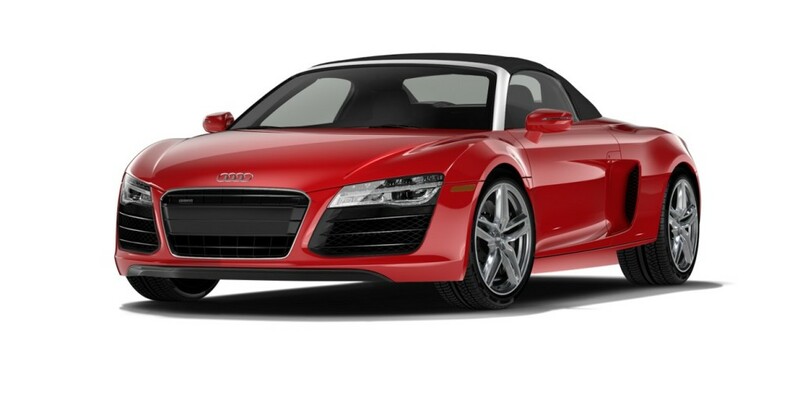 Add an exotic touch to your film with this Audi R8 Spyder Convertible. Please fill the form, quick response. Our job is to ensure your transportation needs are met with high quality customer service, clean and reliable vehicles, and most importantly a stress-free environment. We have a wide selection of vehicles from the latest sports cars, minivans, classics, trucks, police cars, ambulances and premium sport utility vehicles. No matter what you desire, we have the right vehicle for your production. All our vehicles are clean, smoke-free, and dependable, so there is no need to worry about break downs or dirty vehicles. Get personalized quote. Tell us about your needs and dates. Copyright © - 2019 All rights Reserved.